The main draw of Liverpool is the fabulous Liverpool ONE, right in the heart of the city. It's a place to shop till you drop - literally, as if you did go around the whole place you probably would need to drop. It's massive! There is also a whole host of restaurants and bars in Liverpool ONE so you can chill and stop for a bite, or cocktail, whenever the mood takes. Next to Liverpool ONE is Chavasse Park, which the kids love as it's in the city centre and is thoroughly looked after, and at Christmas it comes alive. This festive period Chavasse Park has the Polaris experience which is a giant light spectacular, telling the story of Liverpool’s culture through a series of animations. 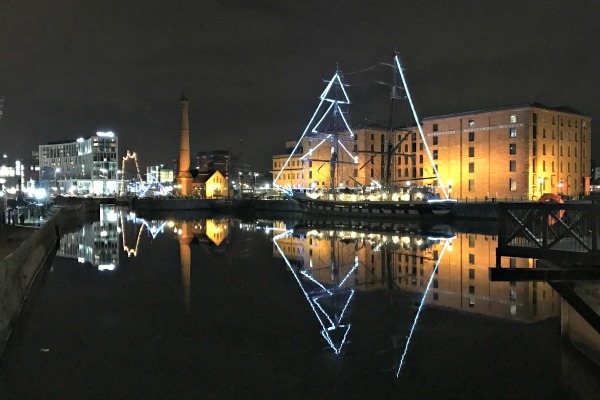 This year the Albert Dock is having a Christmas Extravaganza with tinkling lights, a sparkling ice sculpture trail, and a pop-up Christmas tree shop. 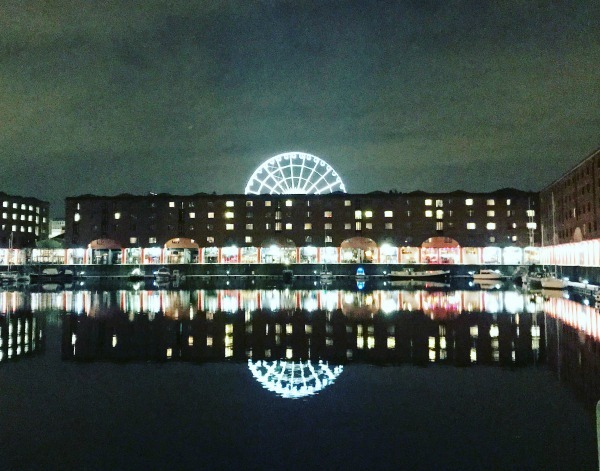 Albert Dock is also home to museums galore so you can really get a feel for the city and it's past, as well as Mattel Play which is super fun for the kids. It's also just the most stunning place to be at night. Watching the Freijwheel Wheel of Liverpool shines it's lights as it spins over the River Mersey. Obviously you cannot go to Liverpool without seeing the sights based about The Beatles. There are statues on the docks which are always popular, then you can walk along to find Matthew Street which is home to The Cavern Club, where The Beatles were founded.